If you drive a late nineties Subaru model, then you might want to keep an extra eye on your vehicle. The National Insurance Crime Bureau, a nonprofit organization that aims to stop insurance fraud and crime, listed not one but two Subaru models as the most stolen cars in Oregon. It is no question that grand theft auto is one of the most common crimes in the country, especially in more populated areas like Portland. Auto theft incidents in the city have risen by 63% compared to the data gathered in 2016. This significant increase has prompted city officials to impose stricter laws such as sentencing convicted felons to a maximum of five years in jail. Portland resident Cindy Huber became an unlucky victim when her 1993 Subaru Imperza was stolen straight from her own garage. The incident happened after she left her apartment complex to shop for Christmas presents and went over to visit her family. As soon as Huber came home, she was surprised to find her car missing. Huber is not alone. In the first 11 months of 2014, there were as many as 220 stolen Subarus reported in Portland while approximately 90 incidents were documented by authorities in December. A majority of the cases occurred in safe residential areas during the daytime. Car owners have even claimed that their cars were locked, but that did not stop the thieves from breaking in. Subaru is one of the most popular vehicle brands in the state, but unfortunately, it is also one of the most popular stolen cars in Oregon as well. 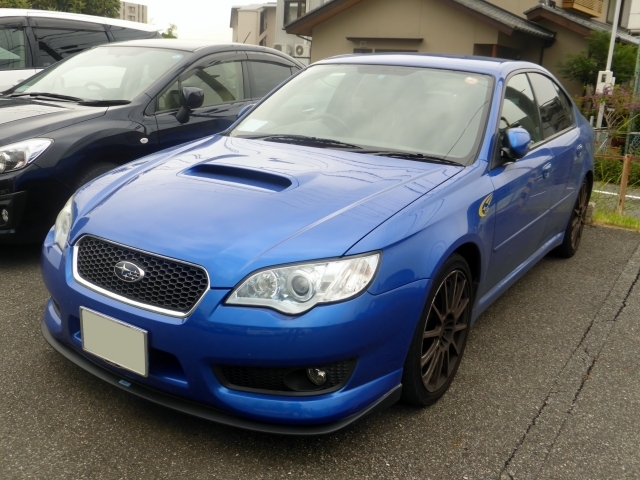 The numbers would only rise in 2015, with nearly 400 Subaru Legacy 1998 models being targeted by thieves in broad daylight. According to Steve Hamann of Sherwood’s Horizontal Motor Sports, older Subaru models are apparently the easiest to steal because their keys are not equipped with an encryption chip like the newer ones. An encryption chip works by asking for a code before starting the ignition. If the entered numbers are wrong, the car won’t start. If you happen to be an owner of an older car model, you don’t necessarily need to invest in an upgrade if your car is working perfectly. Save money by installing a GPS system instead. Devices like Trackimo allow you to protect your car from thieves even when it’s out of your view. It also aids authorities in tracking your vehicle in an event that the car gets stolen. Or learn more about our GPS tracking device for cars.